Transhumance, the event not to be missed! 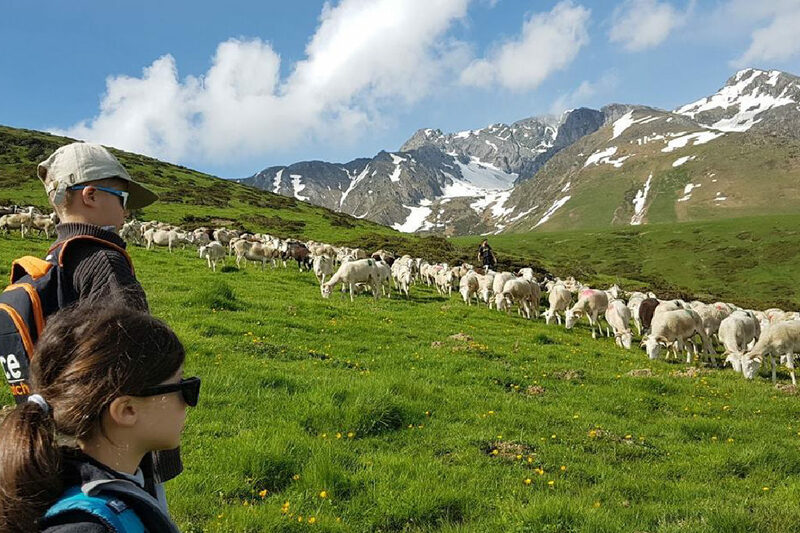 From May 31 to June 1, 2019, live the Transhumance experience! Immerse yourself, for a day, in the life of a true Pyrenean shepherd by framing, through the paths, 150 Tarasconnese sheep! Discover now our accommodation offers!